#LympoChampion — a Special 50-mile Challenge and $100k in Prizes! Today, we are announcing the start of #LympoChampion — a month-long US-only campaign featuring a special 50-mile challenge and a prize pool worth a whopping $100k! It is our biggest reward campaign to date and we hope you are as excited as we are to see it go live. No matter who you are or what you do in life, #LympoChampion offers a great opportunity to feel like a real champion without engaging in professional sports. 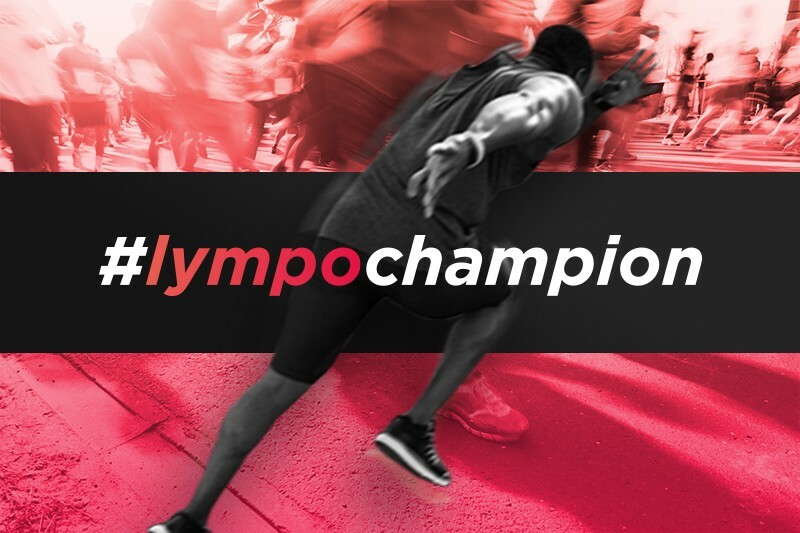 Granted, it won’t be too easy — you’ll have to complete the special 50-mile #LympoChampion challenge on Lympo app by walking/running, you guessed it, 50 miles in just one month. Are you ready? Because champions deserve to be rewarded for their efforts and dedication, we have established an awesome prize pool. 500 o’Lympians to complete the 50-mile challenge and share their achievement on Instagram will get a limited #LympoChampion t-shirt. The winners will be chosen according to the number of likes their post gets on Instagram. Everyone to complete this challenge will also get a 150 LYM token reward. Besides the special 50-mile challenge the campaign will also include separate challenges with a chance to win tickets to the Dallas Mavericks games and Lympo merchandise, signed by our brand ambassador, Danish tennis superstar Caroline Wozniacki herself! We will provide more information on this later on. #LympoChampion will conclude on April 18 and the winners of all the challenges will be announced one week after, here, on our Medium and via email. Stay strong and good luck on your way towards becoming a Lympo champion! Lympo is making the world healthier by rewarding people for exercising and leading healthier lives. Lympo develops a platform that rewards people for exercising and leading healthier lives. With the help of blockchain technology and fitness gamification, people are rewarded with LYM crypto tokens through the Lympo app, just for completing simple walking and running challenges.